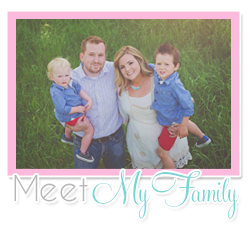 Choosing Joy: Black Friday Giveaway Week- Day 2- Jamberry Fun! 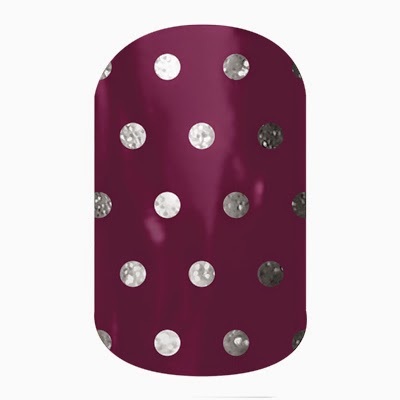 Black Friday Giveaway Week- Day 2- Jamberry Fun! Since the summer I have been paying $100+ (one pedi, two gel mani's) on my nails every month. Now that we are in the process of buying our forever home, I've had to cut my "grooming" budget back and my friend Beth (yes, my oily friend, Beth! 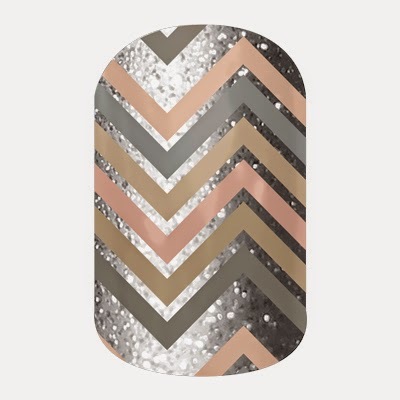 :)) has turned me on to Jamberry. Now, I had tried Jamberry in the past, and hadn't had much luck... but apparently that's because no one told me the "RIGHT" way to apply them. So Beth literally came over to my house last week with all of her tools and showed me exactly what to do with my two accent nails... and I put them on during nap time LAST Friday... and today, they still look good as new. I sent Beth this picture right after I applied them. This is one week later. Many casseroles made and dishes washed. See how badly the regular painted nails look one week later? But the Jams are still holding strong! I am impressed! Now before you go on thinking that my friend Beth is a jack of all trades, she doesn't sell Jamberry... but her momma does! Yay! So here is what I just found out. One sheet of Jamberry nails costs $15. From that sheet you get 2 Mani's and 2 Pedi's... with some left over for accent nails... amazing! So that takes my nail budget from $100+ to $15 a month. And y'all know how much I like my savings. So now I am a Jamberry believer! Jamberry also has all the of tools, nail laquers, hand care produces and a Biotin-rich multivitamin all to make your nails look their absolute best! You can also sign up for a monthly subscription service! 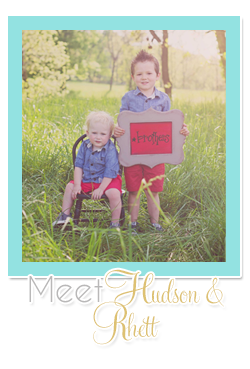 My friend Beth's sweet momma, Laura has a very special giveaway for y'all today! She is offering a $15 Jamberry credit. To see the qualifications to enter, check out the Rafflecopter below! Here are a few of my holiday favorites! You also may want to check out her facebook page, Laura Snider Jamberry Nails Independent Consultant, as she has posted some info there about Black Friday specials. The specials are 12 exclusive wraps that have been reintroduced just for this weekend. The standard deals of $15 per sheet price, and Buy 3 Get 1 Free hold true for these wraps - the "special" is simply that they are available again! Then, for anyone you know who might be interested, there is another exclusive wrap that will be available through Monday only, with any $50 order! 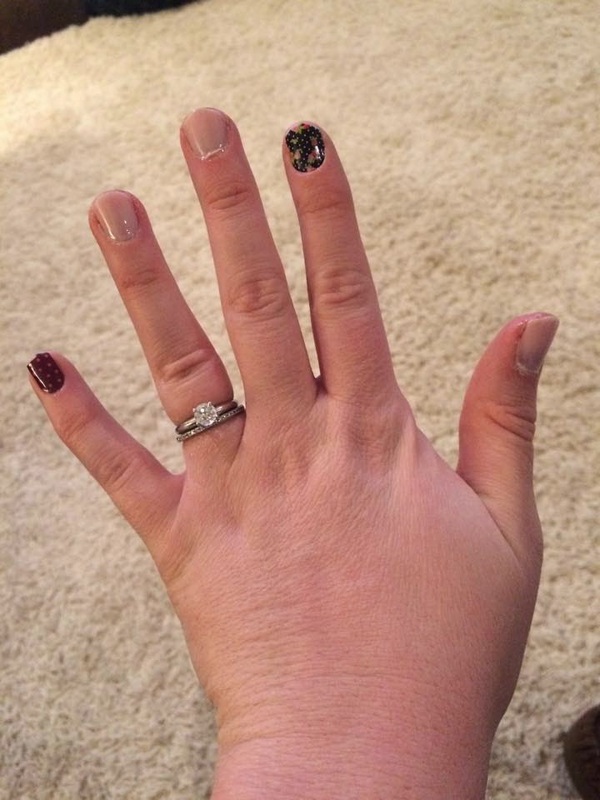 I have always wanted to try Jamberry! I love the icy boysenberry too! I've wanted to try these for a while but I've been hesitant because I thought they were tricky to apply. The Razorbacks! They would be great to wear for football, baseball or basketball games. love the sugar and spice. i'm in my senior year of my nursing program, and on a tight budget but hoping after i get a job to be able to splurge a little on these!! I'm loving the icy polka's right now! Icy Rose Polka and Icy Pink Polka! 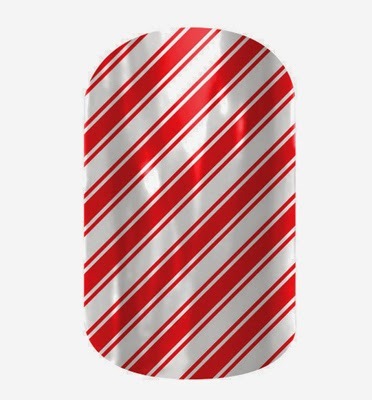 I love the candy cane.